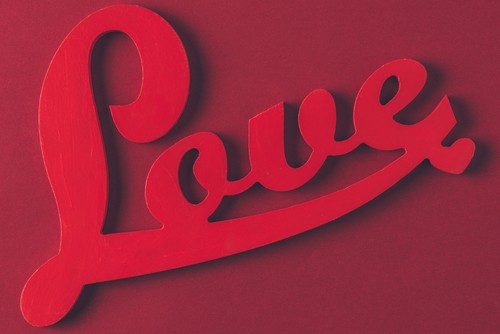 When Love is a Noun – Kathy J. Marshack, Ph.D. I live in France, I just found your site tonight. My husband of 35 years was diagnosed aspergers 6 years ago and our life has been progressively dreadful ever since. We’ve read everything we can read, watched Ted talks all of it, but nothing helped. He says he was just acting, acting as a partner, husband, father and does not love our children. 3 years ago he had a massive meltdown and since then our relationship has been platonic and extremely damaged. We’ve had a very difficult 35 years, despite that we live each other though he says the bond has gone, though he’s perfectly happy in the bubble that is thus fragile marriage, however, I don’t think I can keep going forward like this. I am desperately unhappy. I am so sorry to hear of your distress, but it is all too common in these marriages. With so many years of marriage and with a diagnosis this late in life, so much heartbreak wears people out. I do offer support to Neuro-Typicals (NTs) who need to know that you are not alone. Check out my support groups on the Asperger Support page of my website. Hope this helps a little bit. Previous PostPrevious Can a Person Be Kind without Empathy?